Displayed below are condos for sale in Airdrie, updated daily from the Airdrie MLS®. 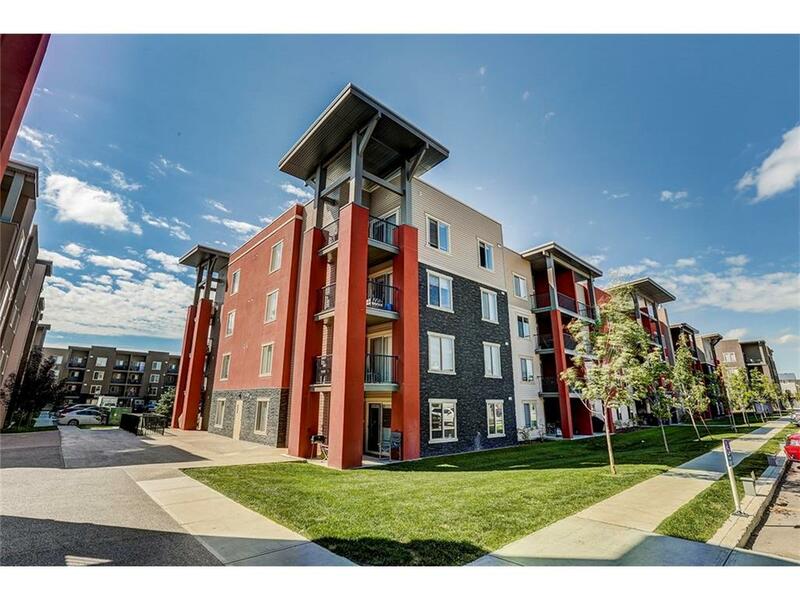 If you are interested in any of these Airdrie condos for sale, you can request more info or schedule a showing from the detail page of each listing. We have access to the property disclosures and past sales history and can also provide you with the dates and prices of condos that have recently sold nearby in Airdrie. Look for Airdrie Condos for Sale. Airdrie condominiums offer maintenance free life styles. Bylaws and Condominium board restrictions, guarantee maintenance free studio living, and two bedrooms Lowrise condo living. Condos for sale in Airdrie are conveniently located close to shops, restaurants, transportation, and entertainment venues.